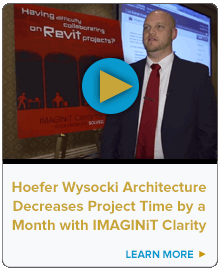 IMAGINiT Health Checks provide a condensed assessment service that determines whether firms are using tools like Autodesk Inventor, Revit and Vault to their fullest potential. It then makes recommendations on software utilization and process improvements to increase team efficiency, productivity, and collaboration. IMAGINiT Health Checks can be completed in three to five days onsite, causing minimal disruptions and distractions for your team. Our experts examine conduct an in-depth analysis of processes and system configurations in your current environment and provides a report that identifies problem areas, the top recommendations for improvement and a road map for enhancing software usage and workflow processes. 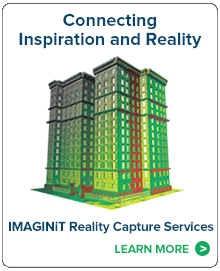 Ready to check the pulse of your Autodesk software? Contact us today.